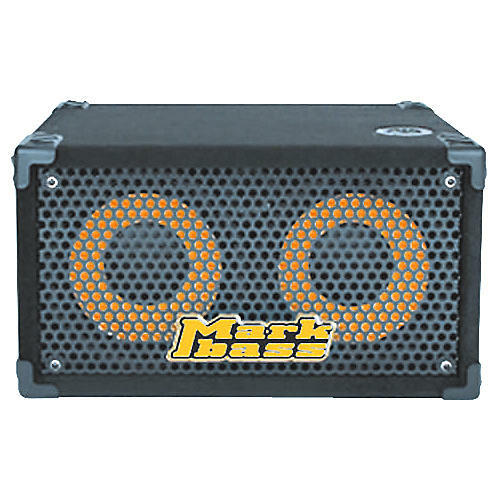 The Markbass Traveler 102P is one of the smallest and lightest 2x10" bass speaker cabinets on the market. Use the 102P cab in either a vertical or horizontal position. Perfect for club gigs, the Traveler 102P bass cabinet shines even more when added to a Traveler 151P for a punchy, full-range sound.